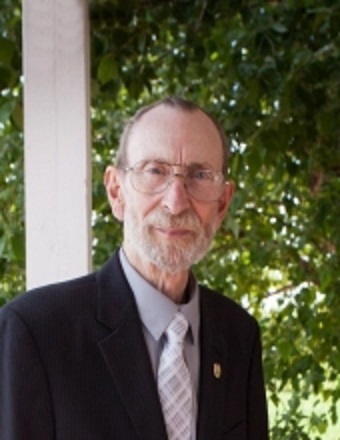 James S. Willis, 69 of Clinton, IL formerly of the Quad Cities passed away 5:30 AM, September 4, 2018, at his home in Clinton, IL. Services will be 1:30 PM, Friday, September 7, 2018, at Calvert Funeral Home, Clinton, IL with Ernie Harvey, Jr. officiating. Burial will follow at Memorial Park Cemetery, Clinton, IL with Military Honors. There will be no visitation. James was born July 4, 1949, in Clinton, IL the son of Orville Oscar and Donna Jean (Manley) Willis. He married Carol A. Collinson August 29, 1981, in Rock Island, IL. She passed away March 17, 2011. Survivors include his children: Jeff (Gina) Willis, Thomson, IL and Angela (Dale) Appel, Thomson, IL; step-children: Theresa (Larry) Chaves and John (Lena) Downing, Andalusia, IL; 9 grandchildren; and 5 great-grandchildren; brother: Brad (Kathy) Willis, Kansas. He was preceded in death by his father, and brothers, Roger Willis and Bob Willis.